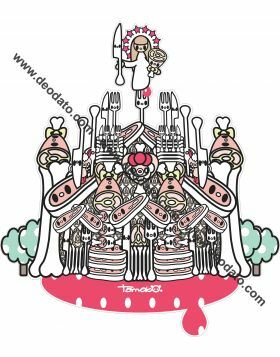 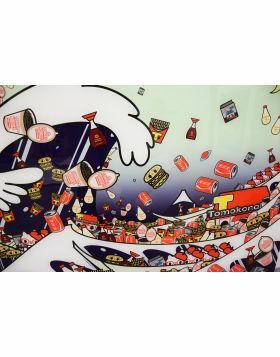 In this subcategory there are the paintings on paper of the artisti Tomoko Nagao who stands out in the contemporary scene for her aesthetics and her aesthetics and her highly representative philosophy presented through her artwork cites and rereads classical art. 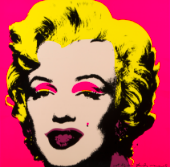 She contaminate the best known Renaissance and seventeenth-century iconographies with Pop contemporary culture, incorporating international products and brands through which it moves a subtle, ironic and criticism of the society of nowdays. 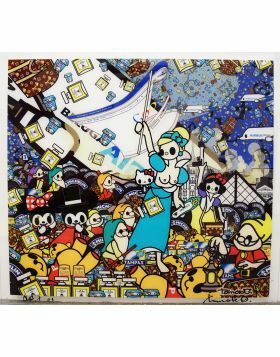 Her artworks become allegorical of an era, that of globalization, followed by Kawaii's Japanese aesthetic, according to which every single element is represented in a cute, simple and lovely way.